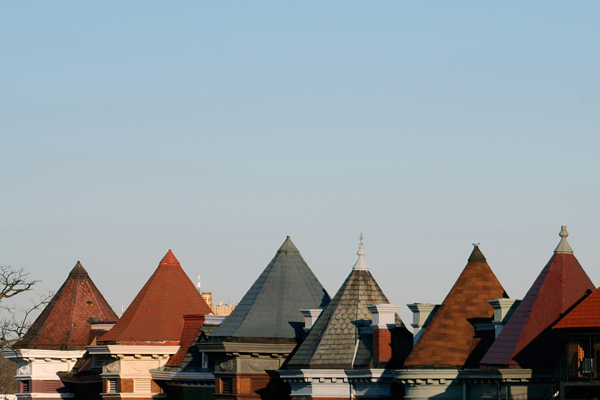 DC is a neighborhood-rich city and home to more than a dozen colleges and universities. 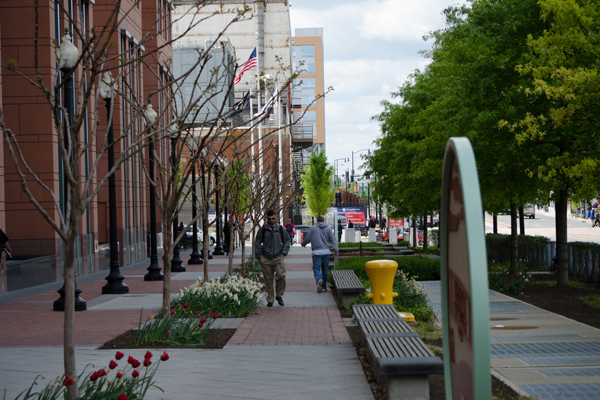 So where are the District’s hippest neighborhoods for students to find a place to live? The majority of schools are in the northwest (NW) “quadrant” (one of four that converge at the Capitol), and there are many NW neighborhoods for young adults to call home. For students with hefty budgets, the area offers plenty of chic and upscale areas, but more affordable options are also available. Here’s a breakdown of the hottest college spots in DC. 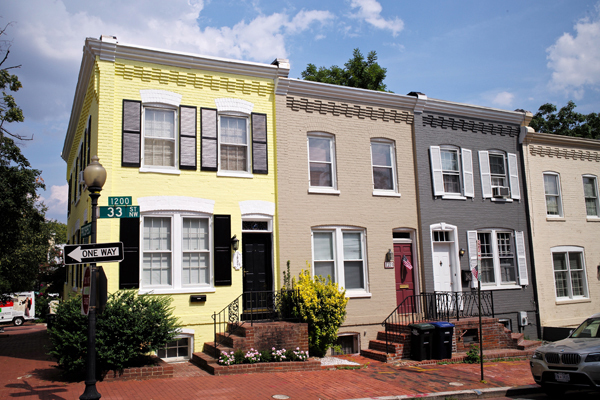 Home to Georgetown University, this tiny neighborhood is sophisticated but student-friendly. It manages to be old and established yet trendy to the core. Georgetown’s waterfront area attracts the under-30 crowd to its restaurants and shopping. The canal offers students a killer place to paddleboard, kayak, bike, run, or walk. Is it expensive? Absolutely. “This is not like a laid-back college town, where everyone’s wearing shorts and flip flops,” says former NW resident Angela Grassa. But students from all backgrounds enjoy the same lifestyle: high-end shopping and restaurants, great bars, a nightlife scene, and outdoorsy activities. Georgetown is also close to iconic attractions and monuments. One of the oldest neighborhoods in DC is also one of the most convenient. Bordered by Pennsylvania Avenue to the north and just minutes from the Mall, Foggy Bottom is home to the main campus of The George Washington University and all of its amenities, including Lisner Auditorium and the Estelle and Melvin Gelman Library. Within this diverse international neighborhood, you can pop into the Watergate for its whisky bar or cool rooftop lounge. The restaurant scene is phenomenal, with every cuisine imaginable. The area is also within a short walk to the Georgetown waterfront. Like Foggy Bottom, West End is a little less commercial than Georgetown but still incredibly convenient. It’s also upscale and expensive, an older neighborhood with gorgeous architecture. Students who can afford it love it. Hot tip: The vast greenway of Rock Creek Park bisects the NW quadrant. 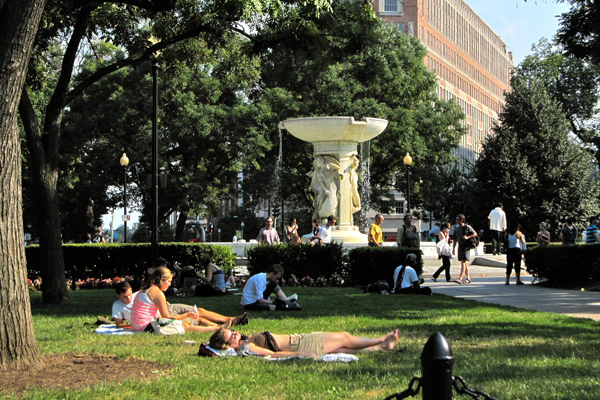 Dupont, aka Dupont Circle, is the most famous circle in the District. It’s a people-watching Mecca and an all-around fun place to be. Warm weather brings Frisbee flingers and checker players. Dupont is elegant, expensive, and well established. The area is teeming with fast-casual dining spots and home to the famous independent bookstore and café Kramerbooks & Afterwords. Students can still walk to Georgetown or GW though; they’re not far. Stretching from 14th and U Streets to the Shaw neighborhood is a lively corridor with great restaurants and live music venues. The historic Howard and Lincoln Theatres offer affordable tickets for a night out on the town. Just a few blocks north are the Howard University campus and hospital, a Barnes & Noble, and the Banneker Recreation Center. U is a party street, full of trendy bars and cafés and great for a Saturday night (just be prepared to stand in line). This hipster neighborhood isn’t nearly as expensive as other NW neighborhoods. It also has great access to DC’s rapid transit system, the Metro, plus Meridian Hill Park and the 11th Street bar district. Its vibrant Hispanic culture delivers music, food, and special events. Home to Howard University, less-pretentious Shaw attracts students who like life a little more casual and funkier. You don’t hang out there to network for a high-powered job, but you can still walk to the Georgetown waterfront in 30 or 40 minutes. Students head to this area’s Verizon Center for concerts and games, but that’s only one of countless attractions and museums, many of them along the National Mall. Shopaholics head for CityCenterDC, while foodies seek out a José Andrés restaurant or some yummy dim sum. Martin Luther King Jr. Memorial Library, the central branch of DC’s public library, is located here as well. This southeast neighborhood is super trendy, thanks in large part to MLB’s Nationals Park. Tons of new apartment communities are popping up, and business is following. The Bullpen at Half Street Fairgrounds is a popular spot to hang out after a game. Students also love to walk the Anacostia Riverwalk and enjoy a picnic in Yards Park. 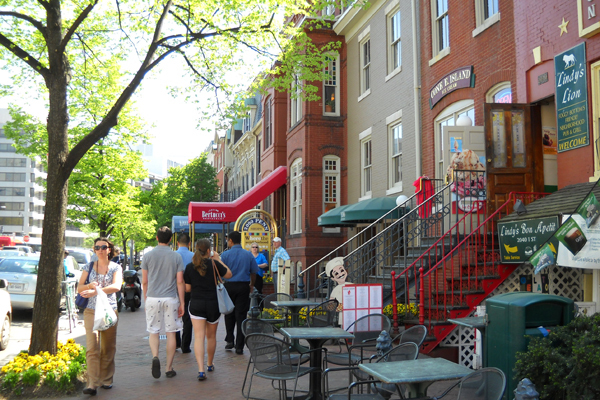 Nearby is H Street, a cool area for nightlife, concerts, and theater. 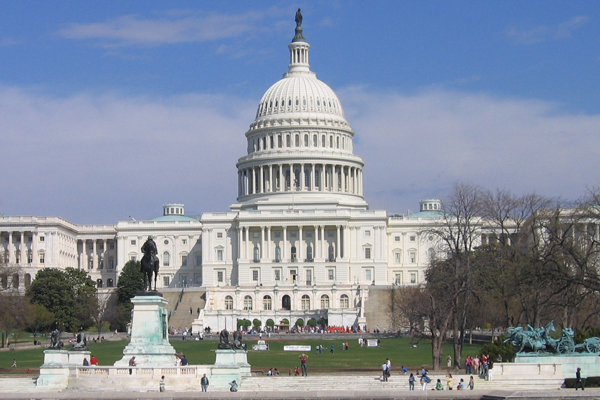 Related: Search for colleges and universities in Washington, DC, on CollegeXpress.com.